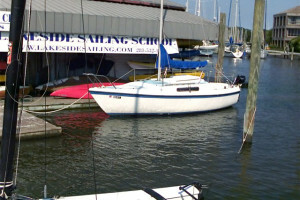 Welcome to the Miss Lilly, our favorite Lake sailboat. We have loved her since 2003, a favorite of all the folks who charter her for a peaceful day on the lake. 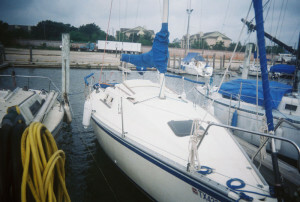 The Miss Lilly is the 22′ MacGregor with a retractable keel. So run aground in shallow water, crank her up. We enjoy this lovely lady in the Bay as well. 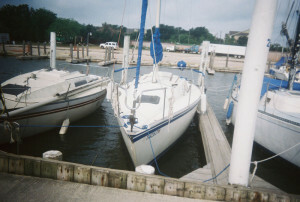 Come see our MacGregor with outboard ready to start. 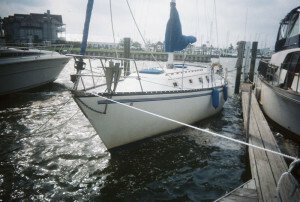 The Hunter 26, a great beamy sailboat ready for the toe rail to hit the surf. Wash the splash of the Bay over the bow and hold on for a great sail. The Hunter 26 and the Wixe are GREAT bay boats, one with a tiller and outboard ready to purr, the Wixe a tiller with a Yanmar Diesel. 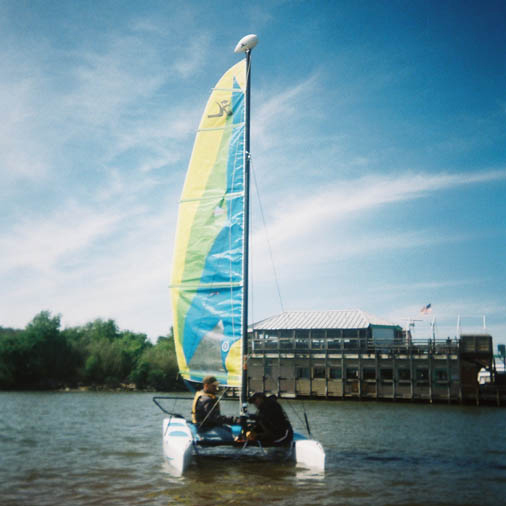 Both are ready to take you on the sail of your life and get you to the bay in fine fashion. Sail or motor past the boardwalk, get the smiles out and be ready to get in someones scrap book. The Hunter 26 and Wixe, ready to sail. 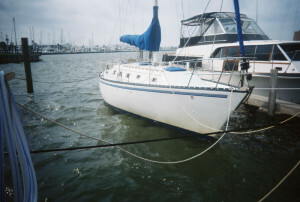 The Mary O, our beauty and our Pt Aransas destination sailboat of choice. 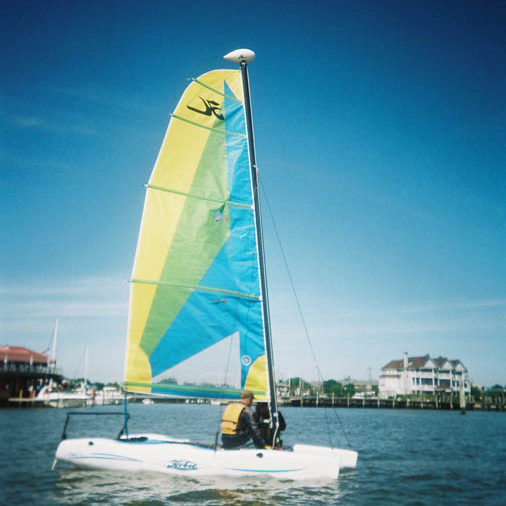 Her sleek beam and 36′ length lends her to some great open water sailing. If you want to experience some great times and want a sleepover boat with air, the Mary O is your choice. 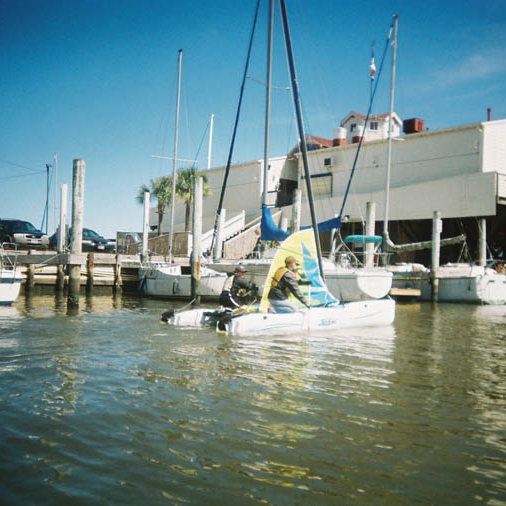 She is a super bay boat and an even better open water Gulf Experienced Trooper. She is our Harvest Moon race boat and always leads the pack with her 8 knot speed on port tacks heading to Corpus. Come see her and say hello.